Co-designed logo with client. Built in CS6 Illustrator. 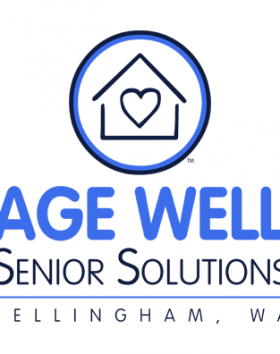 Owner wanted simple logo that was easy to read for senior market. Designed with Illustrator. 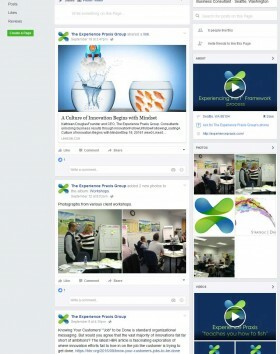 Assisted client in setting up Facebook page. 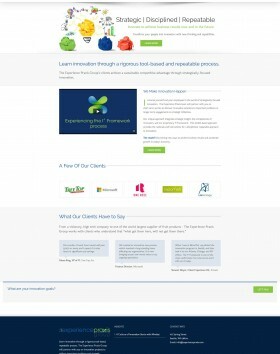 Worked with CEO to create brand, logo and social media landing pages. Digital ad campaign created in PhotoshopCS6. 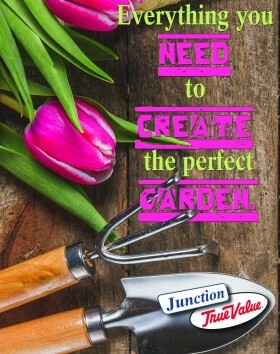 Print ad for back cover of annual West Seattle Garden Tour. Created in Photoshop CS6. 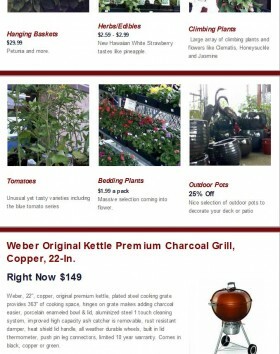 Example of bi-monthly E-Mail marketing. 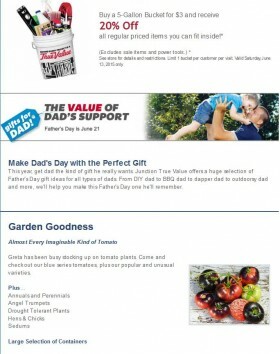 Example of Junction True Value bi-monthly e-mail. 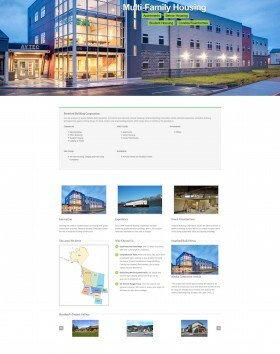 Designed site to work with Epicor system. 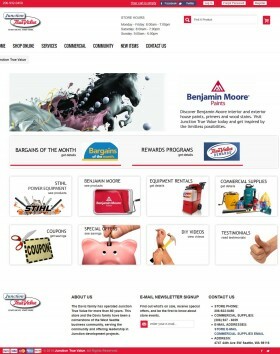 Site includes custom categories to highlight store features and products outside of True Value system. 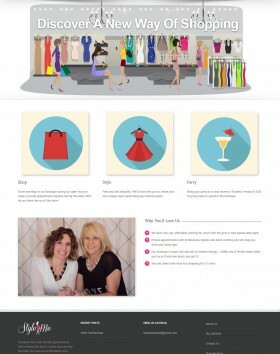 Worked with owner and utilized owner's brand to create fun inspired website. 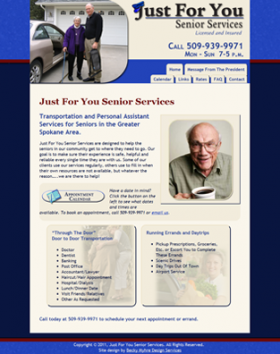 Created brand for Just For You Senior Services. Project included logo design, website design, copy writing, securing pictures, and public relations campaign. Emphasis on readability for senior citizens. Client requested a poster to used throughout community, re-sized for register handouts, and digital media. 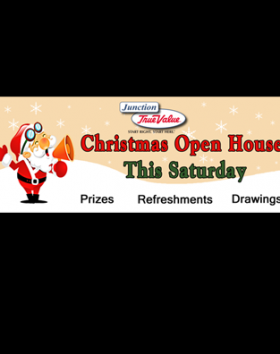 Christmas Open House Banner to be used the week before the event yearly. Size is 3 feet x 8 feet. 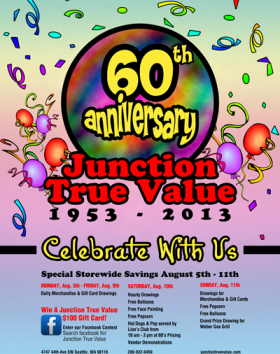 Junction True Value 60th Anniversary logo. Client requested a 60's themed logo design. 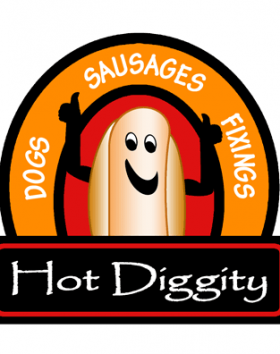 Logo used on collateral, digital and t-shirts. 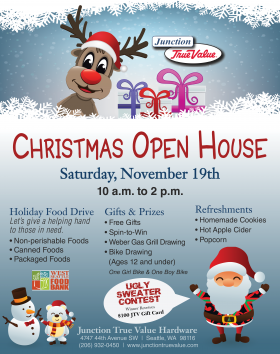 Junction True Value 60th anniversary celebration. Scope of work included logo design, website logo and banners, public relations campaign, ad design and placement, social media entries and Facebook cover and contest. 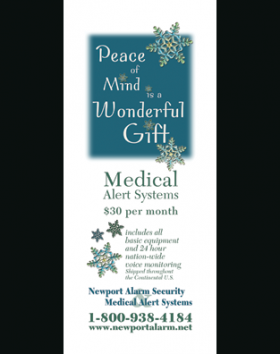 Client request a direct mail piece with security information on one side and medical alert on the reverse side. Piece to be used as handouts and direct mail. Client requested a black background for a dramatic site effect. 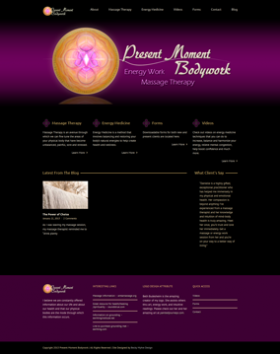 Site features instruction videos and printable forms. Facebook cover for Get It Done Updating. 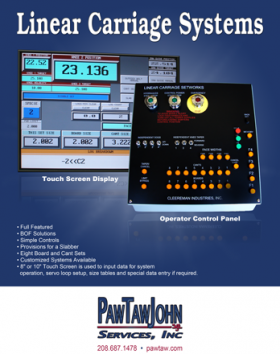 Create full page color ad for multiple trade publications. 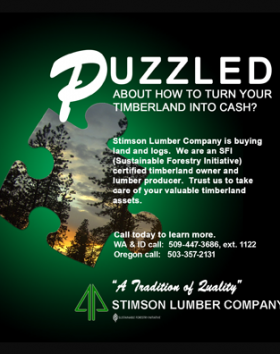 Create full color ad for timber company purchasing logs targeted to acreage owners in Northern Washington. 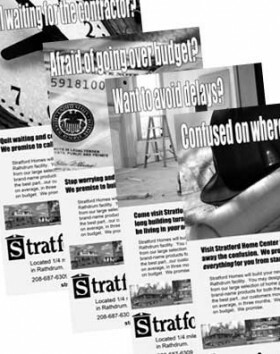 Create series of full page black and white newspaper ads highlighting strength of modular construction. 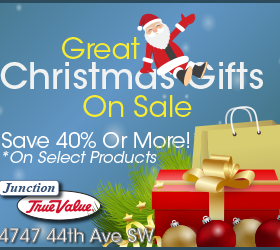 Created a direct mail/rack card for Christmas promotion. Create fun and energetic illustration brand for new restaurant. 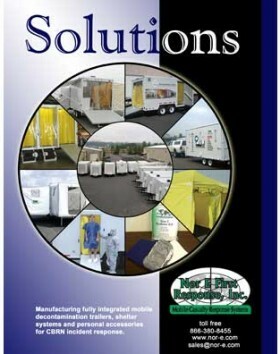 Created brand for home center portion of modular construction business. 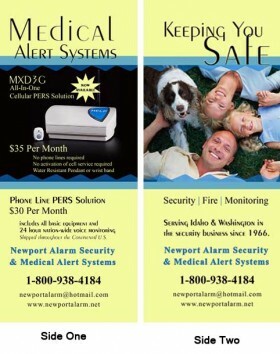 Created a series of collateral materials including product flyers. Create website targeted to 50+. Handled project from concept to completion. 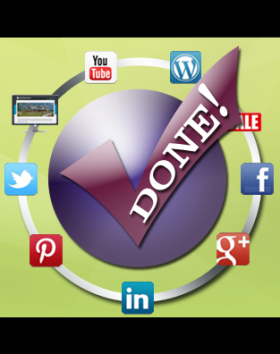 Project included copy writing, picking photography, all visual design elements and SEO. 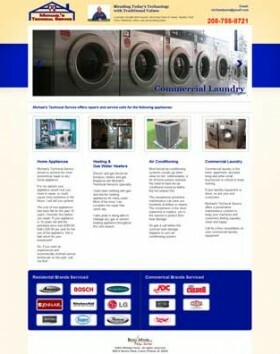 Customer wanted a one page website highlighting his services with an approachable and warm feel. Client requested contemporary design highlighting their building portfolio. 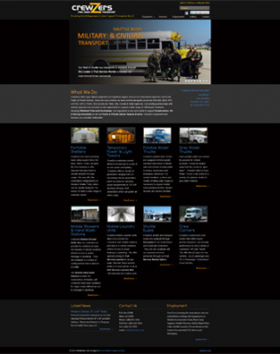 Project included web and visual design, copy writing, photography retouching and optimization. Create brand for new electronic music tutorial company including full color and gray scale logo. Create brand for new electronic music tutorial company including grayscale and full color logo. 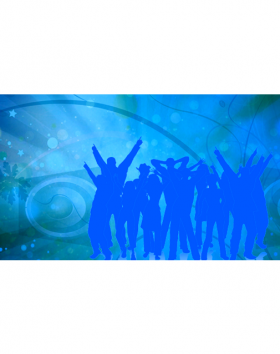 Project Description: Create Facebook Cover within the brand for new electronic music tutorial company. Project Description: This website features a dramatic landing page and light interior pages highlighting equipment and services. Project Description: Create contemporary brand with a primary target of 18-25 and secondary target audience of 25-54 utilizing shop colors.